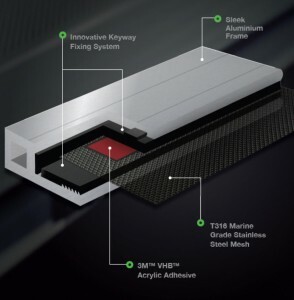 Our innovative fixing system eliminates the need for screws and rivets that are traditionally used so you don't have to sacrifice beauty for safety. SecureView highly evolved security screens set the standard in technical perfection. With effortless strength and versatility, SecureView works smarter to deliver an impeccably stylish solution to your home or commercial project. The 7mm Diamond grille product range is made to look tough. A Great Warranty For A Quality Product. 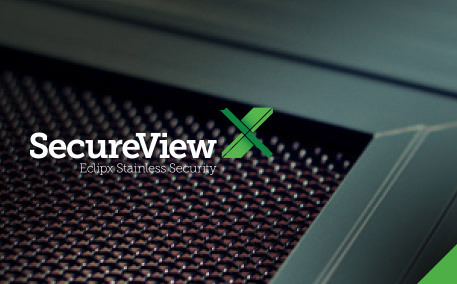 When you order your SecureView Eclipx screens take advantage of our warranty of 11 years. Ensure your family's safety, for longer. 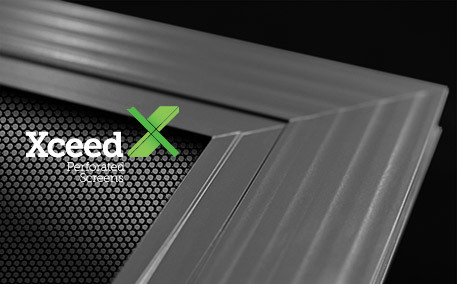 We offer a 7 year warranty on our Xceed perforated screens. Enjoy the ultimate peace of mind with Xceed.